Roots of Success is an empowering environmental literacy and job readiness curriculum and certification program. 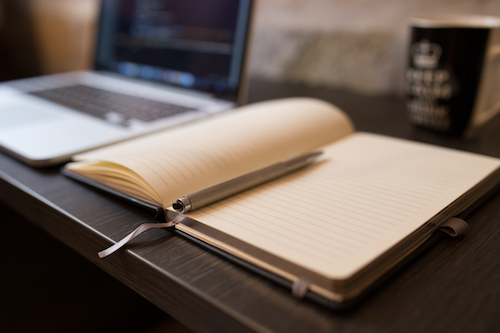 The curriculum engages students by making learning relevant, building on prior knowledge and experience, and connecting education to employment. Roots of Success strengthens core academic and professional skills, increases people’s understanding of environmental problems and solutions, and prepares them for college and careers and to be leaders and entrepreneurs who can improve conditions in their communities. Roots of Success was created by Dr. Raquel Pinderhughes, Professor of Urban Studies & Planning at San Francisco State University and an internationally recognized expert on the green economy and green workforce training. 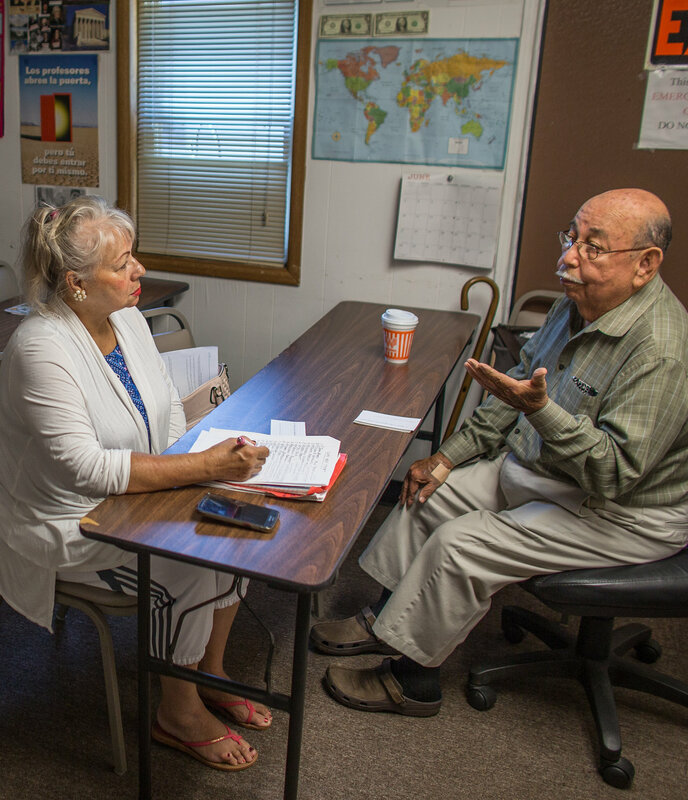 The curriculum is informed by Raquel’s decades of experience working with and teaching underserved populations, and in-depth research with employers in 21 sectors of the green economy. We focus on the green economy because it is one of the fastest growing economic sectors, provides workers in entry-level jobs with higher wages, better benefits, and greater occupational mobility than entry-level jobs in other sectors, and because the people we serve come from communities heavily impacted by environmental problems. Instructors are trained to use teaching methods and materials that integrate classroom discussions with videos, visuals, group activities, oral presentations, and professional development exercises to keep participants engaged and increase their understanding of environmental problems, solutions, and green jobs while strengthening basic academic and professional skills. 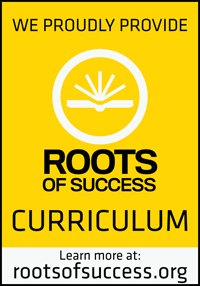 For more information about upcoming Roots of Success classes, please contact the Center at 281.485.1000.